Metals make for solid investments overall. The rarity and versatility of gold, silver, and other precious metals, for instance, make them stable investments that retain their high value despite changes in the economy. One metal whose importance and potential value as an investment have surged in recent years is lithium. Far from being just one of the first elements in the periodic table, lithium is currently one of the most commonly used metals in the modern world. Most rechargeable devices, from pacemakers to the mobile phone or laptop you’re using to read this article, are powered by lithium-ion batteries. But being a major component in long-lasting batteries is just one of its many uses. As far as potential applications go, lithium is among the most versatile metals. 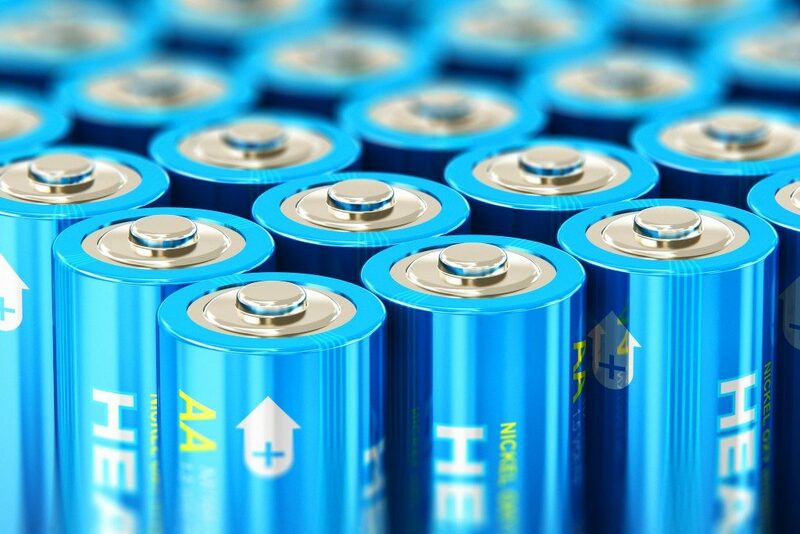 Lithium is also used as an ingredient in bipolar disorder medication and other pharmaceuticals, as well as a material in heat-resistant glass, ceramics, lubricants, telescope lenses, airplane parts, and for a range of other industrial applications. The high demand for lithium means it currently enjoys soaring values in the market. Figures from recent years reveal that it’s far from a flash in the pan either, with lithium price chart history indicating continuously rising prices up until the end of 2018. While discoveries of natural lithium deposits in areas besides traditional mining regions like Australia, China, and Chile have sparked predictions of an incoming price drop, producers believe the metal will continue its bullish momentum well into the next couple of years. In fact, one source believes that with the modern world’s reliance on lithium, its global market will see a common annual growth rate of 12.93 percent between 2018 and 2022. Lithium-ion batteries account for about 29 percent of lithium-based applications and are considered among the hallmarks of clean technology. With the move and clamor for eco-friendlier and more sustainable sources of power, the lithium market is only expected to continue its trajectory. In the United States alone, more and more states are turning to solar power, a technology that depends on lithium-based batteries as storage for power collected from the sun. Lithium batteries are also the power source of choice for electric cars, the market of which is expected to grow from three million in 2017 to 125 million worldwide by 2030. In 2016, the electric vehicle production giant Tesla opened the Tesla Gigafactory, slated to become the biggest manufacturer of lithium-based batteries. However, China has risen to the challenge and is expected to open a similar megafactory in the coming years. There is little doubt that lithium is one of the hottest investments today. Taking advantage of its value and potential could be one of the soundest investment decisions you can make. A caveat: information on lithium prices is not as readily available as those for more established metals, but can nevertheless be obtained from reliable sources.